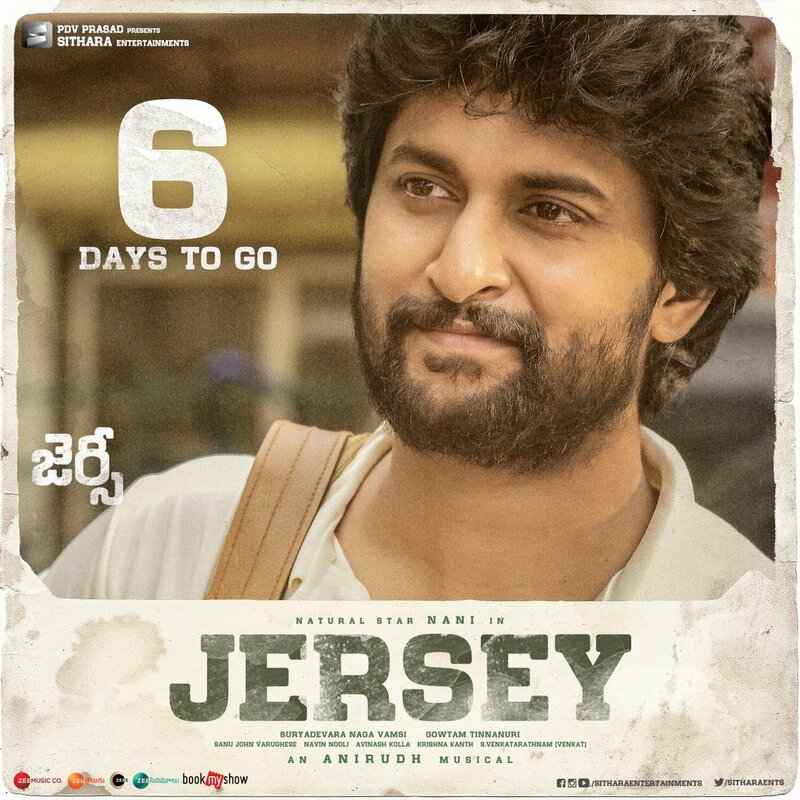 Jersey Latest Posters, Nani, Shraddha Srinath combination movie Jersey Release on 19th April Only 6 days to go. Nani playing cricketer role. 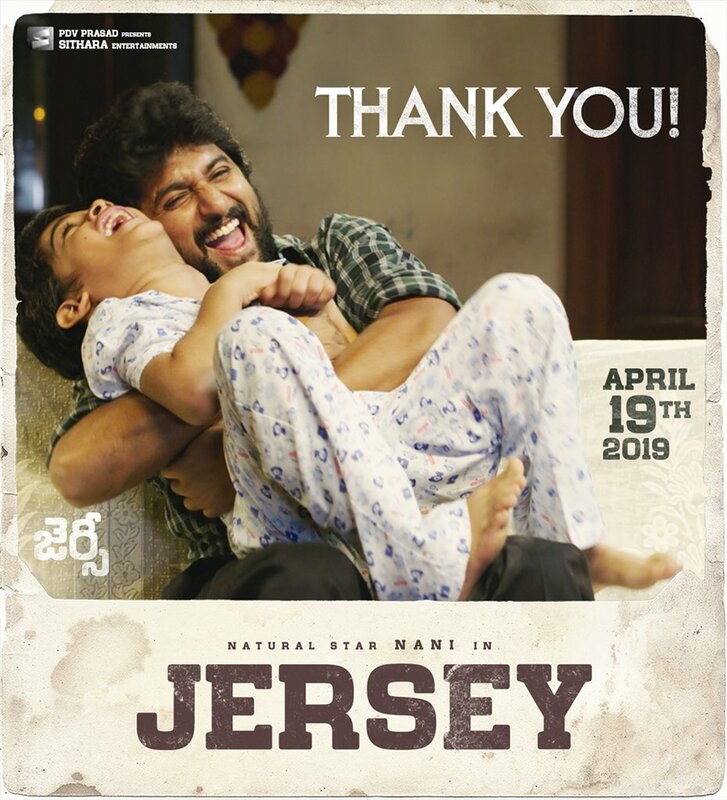 Last week Release Majili film also cricket background story with Naga Chaitanya.